The Bloom Brand issued a recall. That is problem with outdoor cannabis grows, pesticide contamination. A Properly controlled indoor environment will be pest free. Our Typical grow room builds use Layered IPM management solution. The Michigan Marijuana Legalization Initiative is on the ballot in Michigan as an indirect initiated state statute on November 6, 2018. A "yes" vote supports legalizing the recreational use and possession of marijuana for persons 21 years of age or older and enacting a tax on marijuana a. A "no" vote opposes legalizing the recreational use and possession of marijuana for persons 21 years of age or older and enacting a tax on marijuana sales. Grow Industriesinc is currently in process of building a 45,000 sq ft facility in Michigian. There lot of interest in region regarding Cannabis Cultivation. We have local connections to Green zone area in the region. Access to local architects and engineers. Can Michigan be the next Nevada - going recreationally legal? Michigan has a population of 9.88 Million. Nevada has a population of 2.99 million. We can see there is quite a potential opportunity there. Currently Michigan has maximum plant canopy limits imposed. The cannabis program is still medical. We anxiously wait to see what happens in November. If any potential investor are looking for property or need help in facility build out you can contact us via our phone number on the website. We are leader grow enviroment design and full turnkey facility build-outs nationwide. News: NFL's Running Back Mike James ask to use Cannabis to treat chronic pain. Mike James brings to light once again the question: Is Cannabis a viable alternative to addictive pain killers to treat chronic pain? 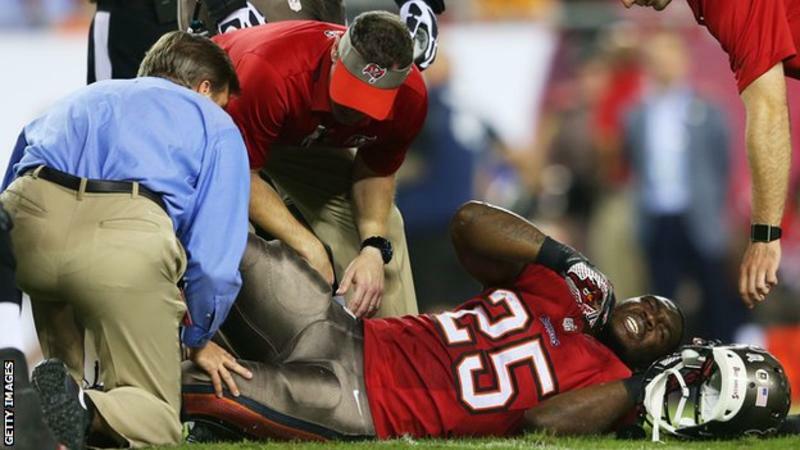 The Tampa Bay Buccaneer got addicted to pain killers after he had ankle surgery. Another example how big the opiod addictions is in professional sports. According the Mike James the cannabis use gave him an alternative solution to his chronic pain. We should admire Mike James boldness for coming out and declaring his medicinal use of cannabis to the public. I think all the hype right now in grow light technology is LED lights. Their energy efficient, they produce less radiant heat then HPS which spectrum is more toward the RED and IR wavelength. The problem with LEDs is you almost have to have an engineering degree to figure out what all the specifications mean? Actual Power Draw. That’s easy the actual power drawn from the wall. Par efficacy: 2.1 umol/j. What does that mean? Grams per watt? Right now, I think it’s difficult to see what the specs mean? Are they real? What’s the real yield possible? So I asked the engineers at growindustriesinc who install high end commercial led like Fluence SpyderX and California light works etc; Whats the real deal with LEDs? 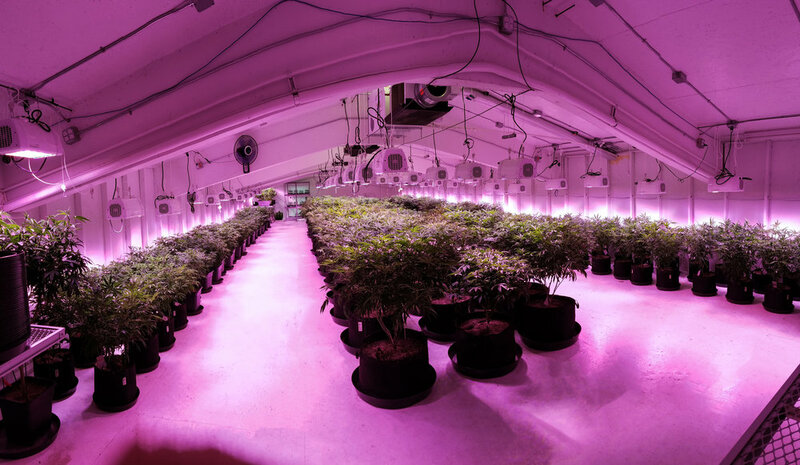 The design state of grow facilities surely they know what the real story is? According to them there good for good growers who know how to use them. Long story short their not for newbie growers. They seen and fixed a lot bad grows who incorrectly use LED technology. They are about 30% efficient. The technology is evolving fast. The yield king at their sites is still HPS 1000 DE, some of their facilities are pulling 3.5 or more lbs a light. What LED to use for the home growers? Personally, I like the Cree COBs. COB = chip on board. 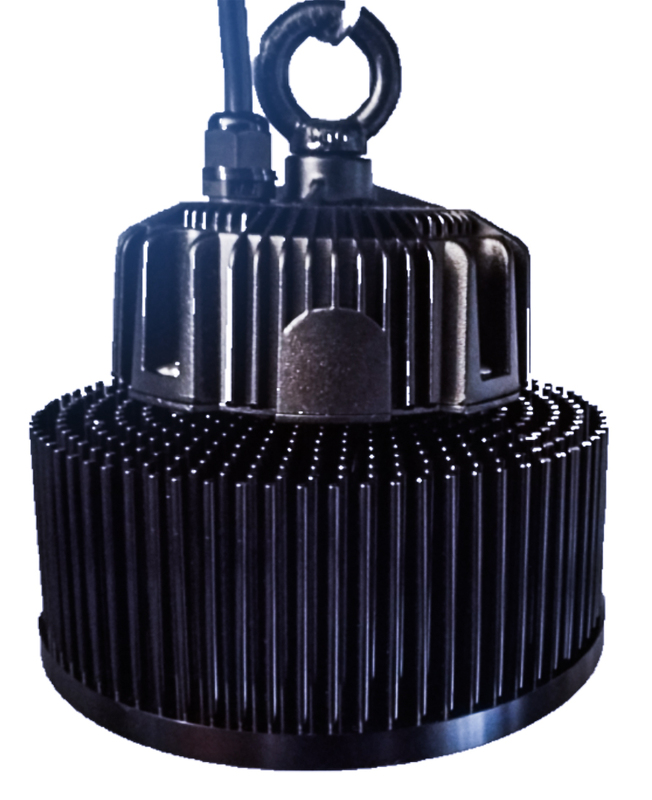 This basically means Cree packed a bunch of led in a tight area. What’s so great about them their simple, no ballast, one COB can do 50W to 100W. Its got a great flower spectrum. It comes with a ratchet hangar. It takes about 30 seconds to setup. The down side it coves about a 2x2 area. I typically start them high like 24’ to 30’ once I flip one flower. and then every 2 days I lower it. This way you gradually introduce the plant and you don’t shock them to the intense beam. Think Laser. Led like to shine in one directions. They don’t have reflectors so they have small area of coverage. If you have them too close to start you wont get the stretch in week 1 to week3. You might also stunt your plant. I always go high and lighter on nutrients at start of week 1 flower. A par meter really helps. But with these cree cobs a cheap lux meter works decently. Just to get a feel of intensity. Lux meters wont work with the red to violet color LEDs. Why do I like them for flower, keeps my temps lower. Also I like to have a perpetual grow. Where I move a new plant to flower in 2 weeks. So I typically have 2- 3 cobs in my tents at various heights depending on what week the plant is in flowering. What you need to be careful, is since they emit little IR radation. You wont feel heat at the canopy. Which can cause you to light burn your plant because of lack heat on the canopy. Reality if you get to close your pounding that flower with concentrated beam of light if your not careful. Long story short, I like these Optic 1 Cobs, great 5 year warranty. Simple passive heatsink design. Easy to setup. Perfect for small MMJ grow tents. Lower canopy temps make it a great light for DWC or recirc hydro setups. Growing Cannabis at home tips from the PROs. I think when I started helping a disabled veteran grow in Southern California. I must have made every mistake possible. I spent $4000 on every tent, light system, growing method. Just a lot of experimentation. When you ask someone, it seems you find all these “MASTER GROWERS”. There was so much mis-information on web. 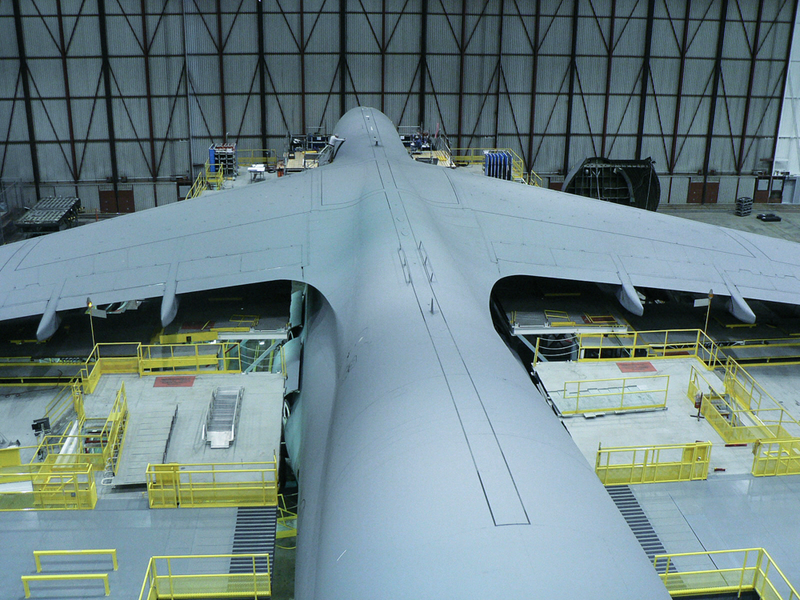 Some of it was dated material, the field is changing so fast; that you see innovation in the industry every year. I think being involved in growindustriesinc I have seen our work evolve every year. The designs get better and better. The light counts get higher and higher. I think the newbie grower is inundated with all these new products in the industry. What tent to buy? What light to use? HPS, CMH or LED, T5? Why grow? I think growing any plant indoor is an amazing and stress leaving hobby. I not just talking cannabis. But just growing tomatoes, kale, etc. So how would the top cannabis consultants in industry setup a medical marijuana (MMJ) home grow? For MMJ I think I like to start with 10,000 ft. overview. We want to do a perpetual grow and basically harvest once a month or once every 2 months. The problem with starting out there is an infinite ways to do this? What I want to do is teach the newbie home grower in legal state. The easiest method to start. First grab some seeds from reputable seed bank. Sprout the seedling and carefully grow this out. There lot of YouTube videos to get you started. I like to keep discussion to simple level and not get caught up on the difficult technical terms for the newbie grower. This will take about 4 weeks. I suggest get a good easy growing strain, which yields good and has a decent amount of THC. Get 10 seeds and pop them. Like kids, some kids will be great, some kids will be lazy. Essential they the seeds will exhibit different characteristics. You want to pick the best yielders from the babies and grow them out. Developing the seedling will take a month. Then you put the say top 6 and move in tent V1. Tent V1 keep the light at 24 hours. I would use something like 150W to 300 hps just to discussion simple for now. Start with something like fox farms soil and a fabric 1 to 2 gallon smart pot. There you will veg out the babies till there about 2 ft. to 3 ft. tall. Again, check the guides on YouTube, will get into these details. Of exactly each step in later articles. So, know you 6 plants in tent V1. When you got 2 about 3 weeks old and about 2 ft. in height move quantity 2 into F2. Take a 2 clone cuttings and put it in V1. Flower tent. If you started with 150W hps. Make sure you got 300W hps in flower. In general, they will double in size and bigger plants need more light which leads to nicer buds. 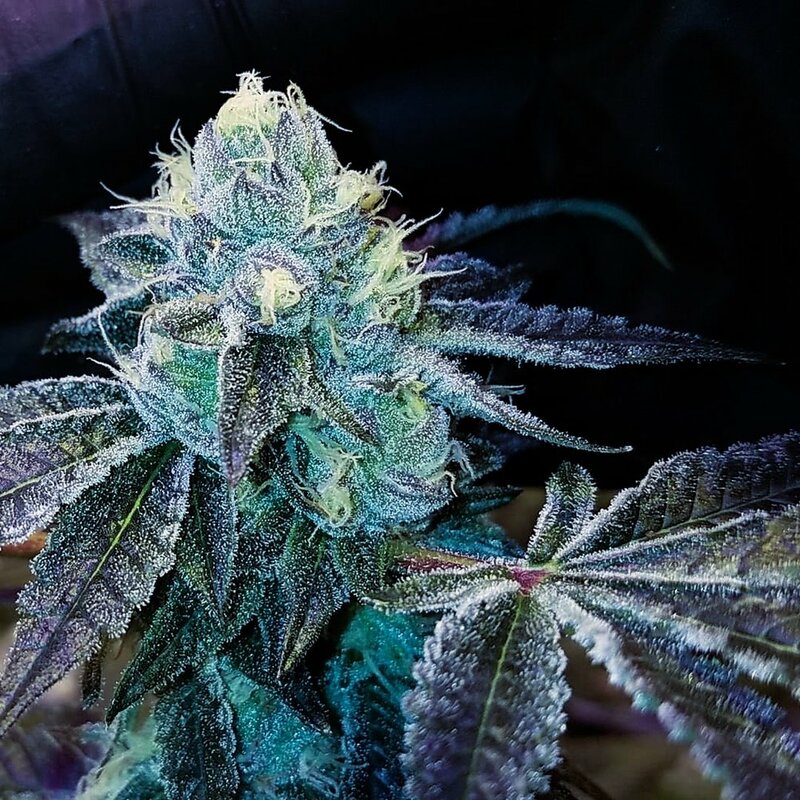 It takes about 4 weeks for a plant to F1 to be ready to harvest. So as 2 plants flower. You will get another flowering in about 2 weeks. Ideally you want to maybe 8 to seeds to start? Why? Because you’ll probably end of killing 1 or 2. Or 1 might get sick. So, you need to plan for this. This is the basics of the perpetual harvest cycle. The advantages of growing in your home in a tent? You control the media soil you use. You can use organic nutrients. You don’t have worry about bugs, mold, spores, etc. If you do this right. You don’t have to worry about pesticides. Especially if this for medical patients. I seen alot of stupid growers try to do commercial grows cut costs, those cost cuts lead to issues for medical patients. Using pesticides, questionable growing methods, etc. As grow consultants we seen alot of bad ways to grow. We get called in to remediate the problems and get these operation on the right path. It a great hobby. No flies. No hot blazing sun. No inclement weather. You can grow other vegetables. Mel, I have no clue what I am doing can you help? Well to get you started on easy path and get his on automatic for your needs. We offer consulting on case by case basis for newbie tent growers for a small one time feel. This way you get the right tent. The right lights. In the end of the day you save $4000 with all the trial and error I ended up doing. We let you use our commercial discounts, so when it’s all send and done you basically get the best prices for you tent, supplies, lights, air cleaning, etc. If you interested call or email us, and mention MMJ tent grow help.